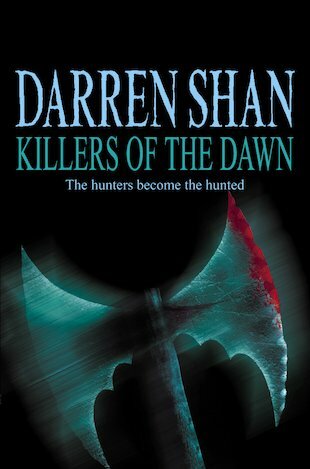 Outnumbered, outsmarted and desperate, the hunters are on the run. With enemies on all sides baying for blood, the allies of the night prepare for their final, deadly confrontation. Is this the end for Darren and his friends? 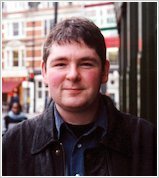 no words are good enough for the darren shan saga: supercalifragilisticexpialidotious!